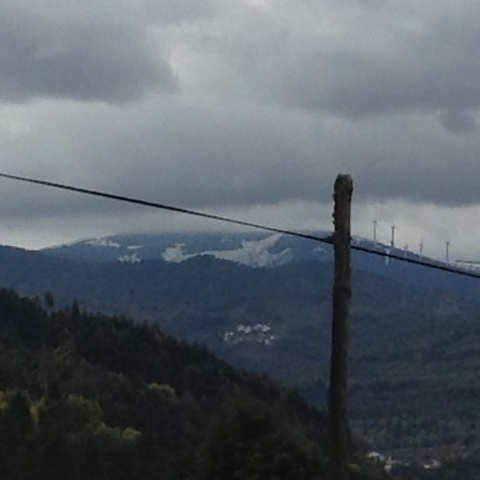 This morning driving into town for a cuppa and a chat with friends I saw in the distance snow on the hills behind town. Apart. From when I drove back from going to see Paul this is the first time I have seen snow locally.